Maximum Motion is for dancers who just can’t get enough! We want to showcase the talent at Windsor Dance Academy while showing audiences how much we love to dance! Being part of a dance company is an experience your child will never forget. Dancers learn life skills, become experts at mastering choreography and make life long friendships. Multiple performance opportunities will take your dancer’s skills to the next level. We perform at various events and locations throughout Sonoma County during the season. Maximum Motion is featured in the following Windsor Dance Academy shows: Santa’s Workshop in December, Peter Pan in April and the 30th Anniversary Showcase in June. Dancers must be at least 6 years old. Dancers must have danced for at least one year. Must attend a placement audition on August 24, 2018. Must be enrolled in two classes per week. At least one class must be Intensive. Rehearsals are in addition to two classes per week, equalling minimum of three classes per week. Must be available for rehearsal times. No absences will be permitted the month before our showcase performance in April. Dress Code: Dancers may dress according to either their jazz or ballet dress code for intensive classes. Tights and shoes MUST be worn at every rehearsal. Auditions: Congratulations to our returning and new Company Members! 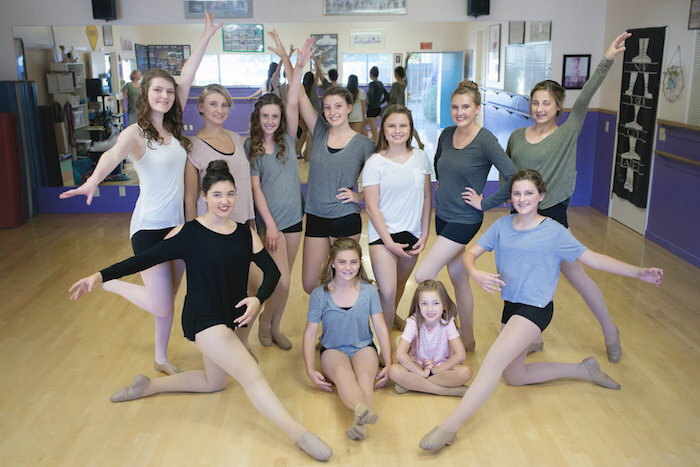 Sponsored by: Sonoma County Dancers United (SCDU) A local non-profit organization to promote dance to youths.